Webtron is well-known for being the experts in API integration. We provide businesses with seamless and more efficient ways to manage business online. Cloud API integration is the enterprise solution for achieving this. API Cloud Integration is simply the process of connecting your online stand-alone business applications and systems. With this technology, we have the ability to connect, communicate, integrate and manage these stand-alone functions in one place. Manage the many aspects of running a business, including sales, accounting, reporting, invoicing, receiving payments, websites, ERP and email marketing all in one place. Think APIs sound complicated? We chat with you and your employees at business level to ensure that nothing’s left out from a strategic level. Then we convey that knowledge into code to help you achieve your business efficiency goals. We create logical workflows that allow you to automate your business functions in no time. 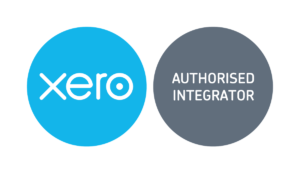 Webtron have recently partnered with Xero one of the world’s most innovative cloud accounting software companies to become an authorised integrator of their product. 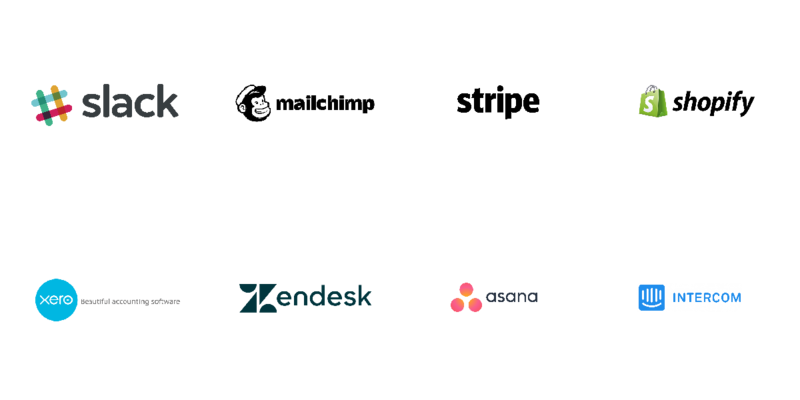 But Xero is just one example of the potential gains you can make from API integration. And the best part is, that with Webtron, this solution does not involve moving from your existing external platforms, unless you decide you want to! For an integrated solution that will streamline your cloud business applications, call Webtron on 1300 932 876 or contact us here.